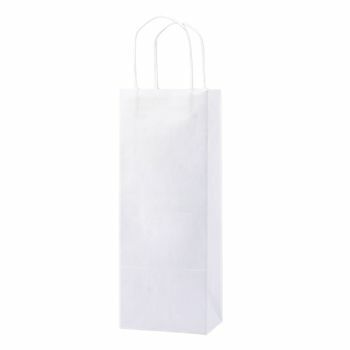 Looking for a tote bag that is simple yet sturdy? 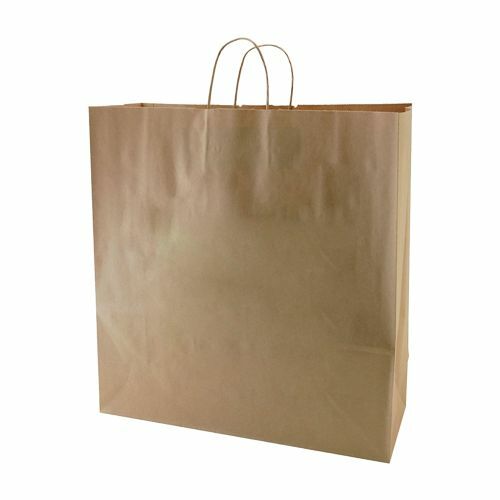 With strong twisted paper handles, this bag has a sturdy design and is made from 50% recycled natural kraft paper. 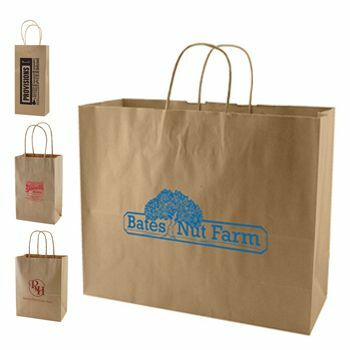 Functional design makes this bag a logical choice for all of your shopping needs, and best of all, it is environmentally friendly! 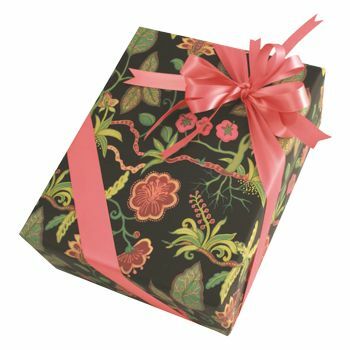 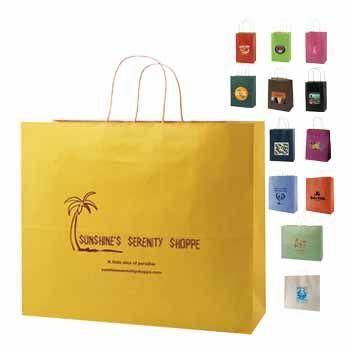 Made from recycled materials this simple and affordable design is perfect for charity functions, take out services, fund raisers, gift bags or everyday shopping. 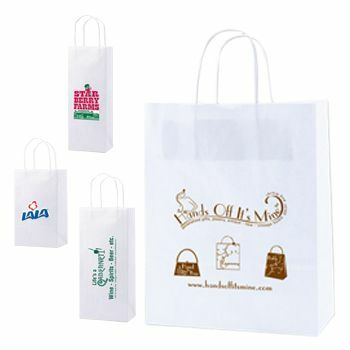 Available in a number of sizes, these customized bags are sold in per case bundles. 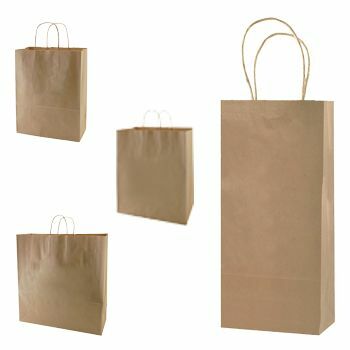 Get the volume, look and style you need and desire with these versatile shopping bags. Contact them today to discover the difference recycled goodness can make!